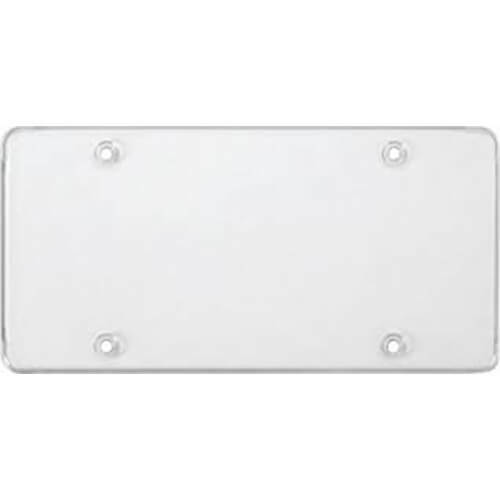 Dress up and protect your license plate with license plate accessories from Thriftysigns. 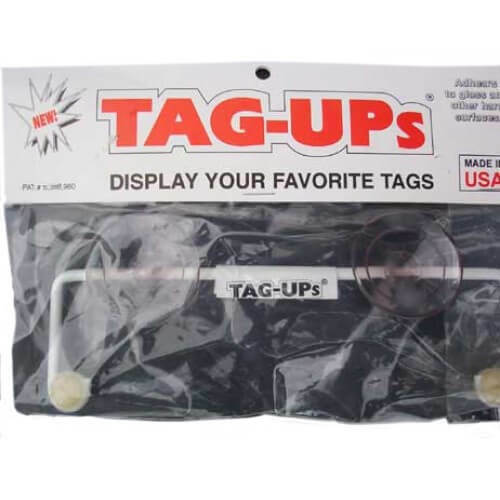 The Tag-Ups license plate window mount is an excellent alternative for displaying novelty license plates. 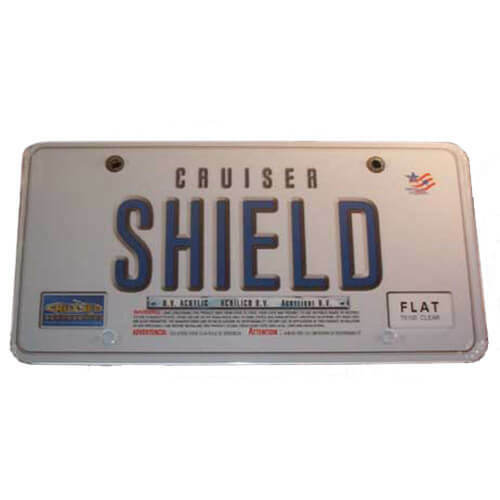 Get the ultimate protection from the elements for your license plate with a flat license plate shield. 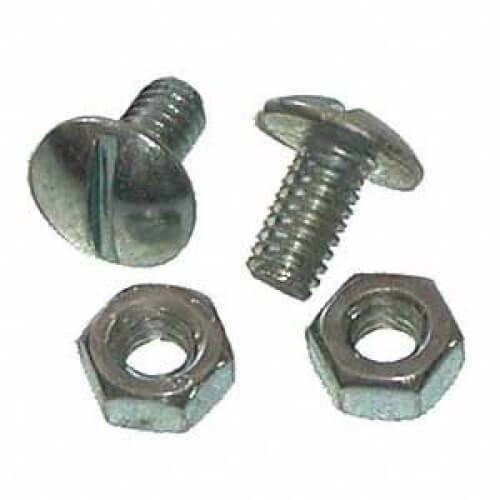 Secure your license plate or license plate frame with matching license plate bolts.